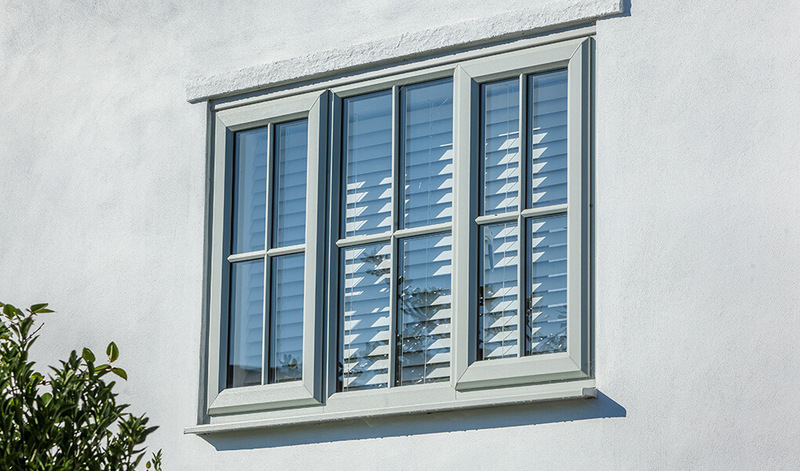 Combining an understated design with high levels of performance, it's no wonder casement windows enjoy such popularity. 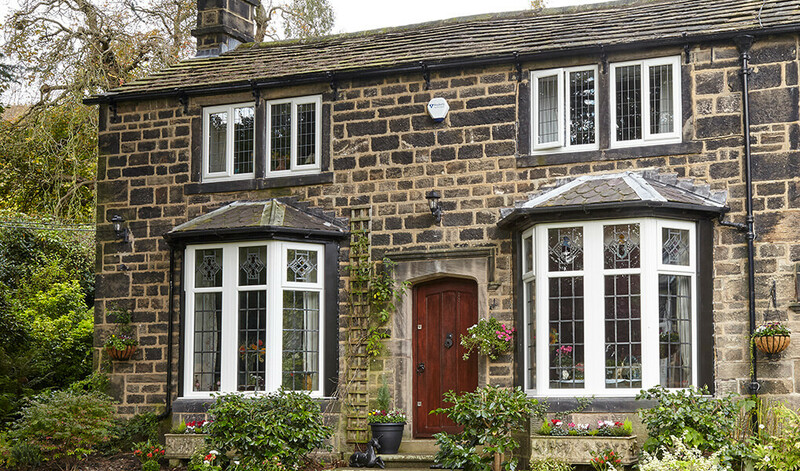 Manufactured from high-quality, energy efficient uPVC, ours will improve the appearance of your home whilst making it considerably more comfortable in the process. 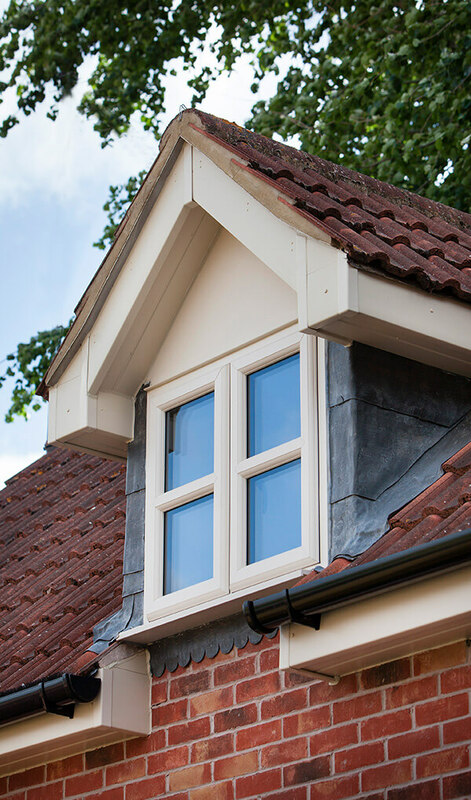 Our uPVC casements feature sculptured edges and slender frame depths for a simplistic yet stunning design. No matter where they’re fitted on your home, they’ll fit perfectly and look great. The quality of the uPVC used in their construction is also impeccable, ensuring they’re able to endure wind, rain, and sun year after year. Thanks to the wipe-clean nature of uPVC, you’ll also be able to keep them clean easily, leaving you with more time to do the things you enjoy doing. 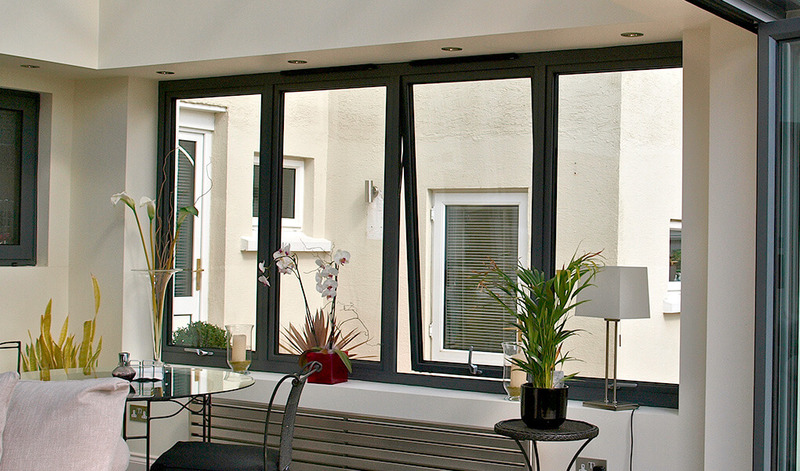 Within their frames are multiple heat-trapping chambers, ensuring plenty of heat is kept inside your home. The benefit of this is that you can spend less having to heat your home and your home will feel cosier in the process. If you’d like to make them even more efficient, there’s also the option of RCM Thermal Inserts. Enjoy a warmer, more efficient home thanks to Window Energy Ratings (WER) of A++. 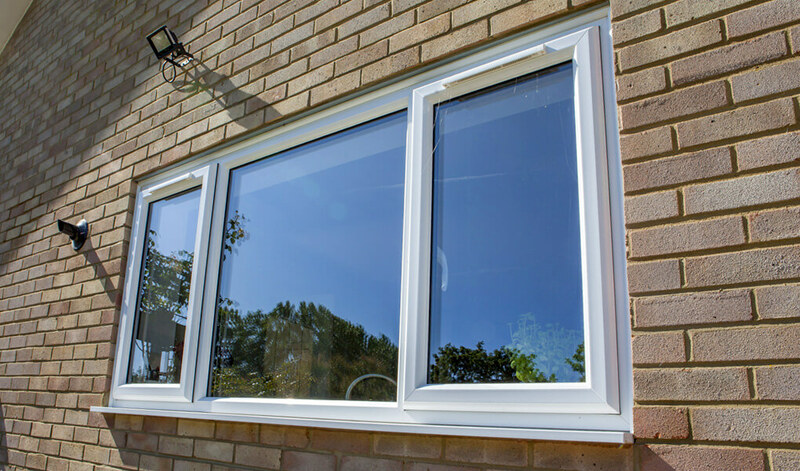 To ensure your home is protected from would-be intruders, our casements feature a central Eurogroove and secure bead system. Choose from a huge range of vibrant colours and find something that reflects the unique character of your home. There's also a variety of woodgrain effect finishes available too. These finishes are designed to emulate the appearance of timber, resulting in a natural, beautiful finish that lends itself very well to a traditional aesthetic. 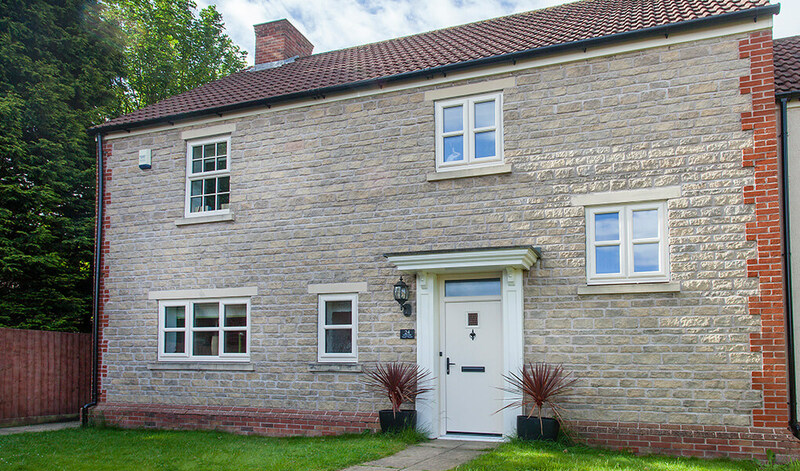 Our uPVC casement windows can be fitted with either double or triple glazing. There's also a wide selection of decorative glass designs to choose from, some of which are obscured so you can improve privacy levels in the home. Customise the window furniture to suit your practical or visual requirements. We have everything from cills, baypoles, handles, and trickle vents to choose from so there is a good opportunity for customisation.